With the help of our team, VS Domestic Packers Movers– Ahmedabad offers Office Relocation Services to our valuable clients. With our personal attention, we ensure best packaging methods and vehicles to secure the goods and transport them safely. We are the first choice of our clients and provide our services at the beneficial market price range. 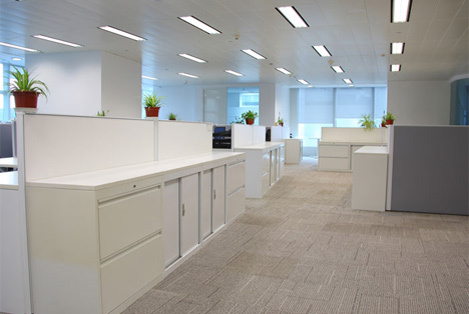 Movers and Packers in Ahmedabad (VS Domestic Packers Movers) offer a multiplicity of office shifting services to their customers depending on their wishes and supplies. Packers Movers Ahmedabad (VS Domestic Packers Movers) takes the greatest concern of all your material and use highly developed packing equipment to make sure minimum damage to your stuff. Movers Packers in Ahmedabad (VS Domestic Packers Movers) is one of the elite organizations, successfully engaged in offering complete comprehensive Office Relocation Services in Ahmedabad. 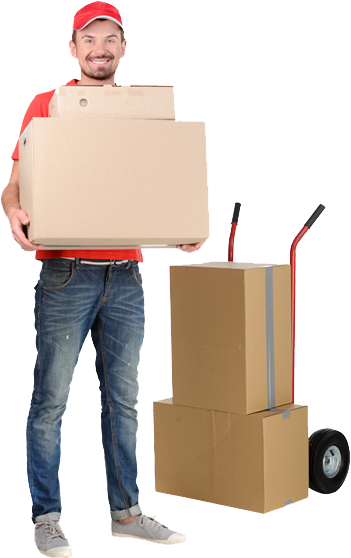 Packers and Movers in Ahmedabad (VS Domestic Packers Movers) offer these services to various small and large sized companies as per their requirements. Our team of skilled personnel makes use of finest grade tools and handling material in offering this service.